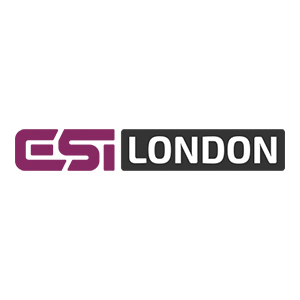 ESI London 2018 is a part of the wider Betting on Sports international trade show. With a dedicated esports zone including its own networking cafe, exhibition area, and room for the talks it’ll be a haven for all things gambling and esports. This will cover both esports’ increasing involvement and potential in casinos as well as igaming. There will be networking events each evening (until late) on both the Wednesday and Thursday evening.